Rogers Chevrolet is a Chevrolet dealership located at 2720 S. Michigan Avenue. 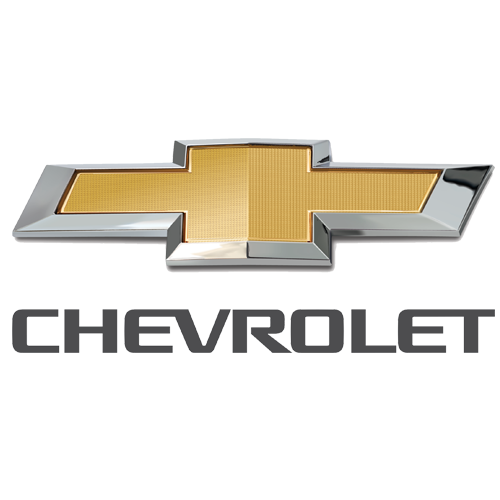 You can find GM parts, Chevy repair services, and new and used vehicles at this Chicago auto dealer. Great experience. I bought a new Hyundai Sonata, which is exactly what I was looking for. The salesman really helped me make the right decision and he was very patient and polite. The staff here is very friendly, patient and considerate. They realize that it takes time to figure out what you really need in a car. They are so helpful and it is very appreciated. Overall I had a good experience here. I never felt pushed or forced into a sale. All of my questions were answered and they even asked me questions to try and see what would be a great fit for me. I really appreciate that. The reliability you show in you r work is the number one reason I come ONLY here. I don't have to keep asking how the progress is going because you are informative through every step. One word. AWESOME! You guys did an awesome job in a timely manner. Thank you! Great service and great staff. Everyone was very friendly and really made me enjoy myself, during what could have been a stressful situation. I just got my new Azera and I love it! They were so helpful and I felt like I was in control throughout the entire buying process. Highly recommend checking them out! Excellent Hyundai dealer. Been looking for the perfect car for a while and found it at Roger's. Mike, the sales guy, answered all my questions and overall a very nice experience.